We help students visit their future with roadtrips to colleges and worksites! 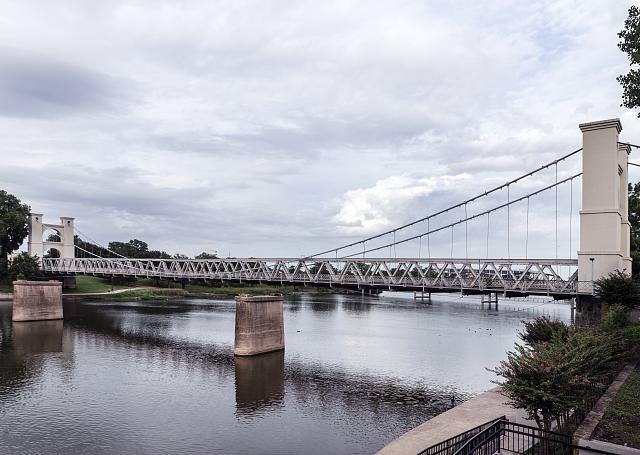 While continuing our Regional Roadtrips of TX colleges, we are especially excited to announce our new type of tour — Strands. Strand is our broad term for special interest, which could be a field of study or career cluster. Launching in Spring 2019, Strand Tours provide a 360 degree view of specific career paths. Each tour includes visits to: worksites, professional organizations, and educational institutions (most, but not all are colleges). Highlights of each tour are “behind the scenes” visits to companies and organizations. At worksites and colleges, students have opportunities ask questions to leaders and experts in the field. These tours also allow students to differentiate between various specialities within a profession. For example, the best way to learn about the different types of engineering is through site visits and discussions with professionals about their typical day. We’re excited to pull it all together in one tour! 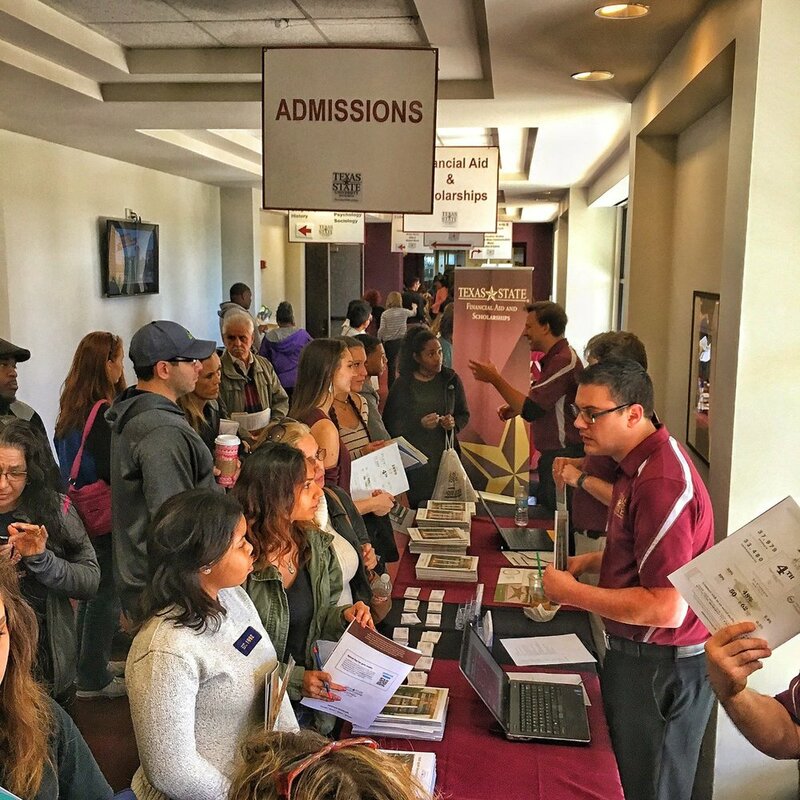 The signature tour series that launched Postsecondary Pathways was TX College Tours. 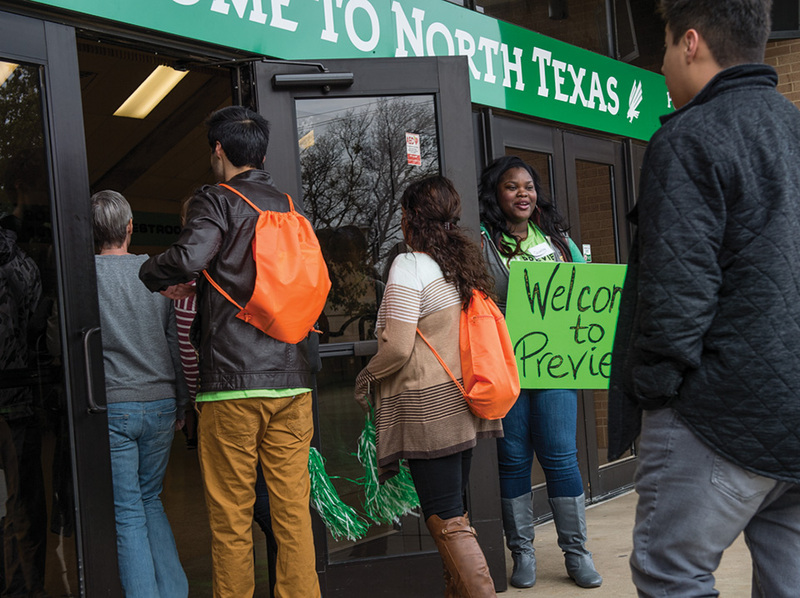 Since 2008, TX College Tours have provided comprehensive and affordable tours of TX public and private colleges. 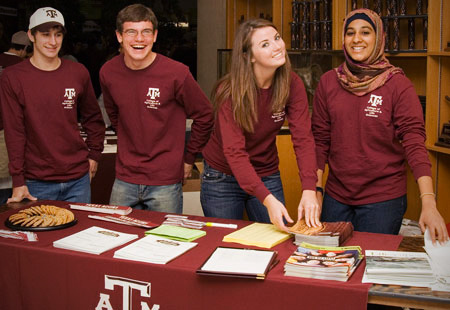 TX College Tours is much more than a travel organization. We describe ourselves as the hybrid of college admission consultants and a tour group. Professionally, we participate in the Student Youth Travel Association (SYTA) and the National Association for College Admission Counselors (NACAC). Both associations, SYTA and NACAC, are the premiere organizations in their respective fields. Our team is also a member of the NACAC state affiliate — Texas Association for College Admission Counselors. Join us to visit your future! College visits can be stressful. Traveling with friends, however, lightens the mood. Plus, all the details have been handled by us. You can focus on the campuses and have fun with friends. We provide opportunities for you to feel like a student on each campus. In addition to the traditional tour, you'll eat in dining halls and we will have sessions in student centers. 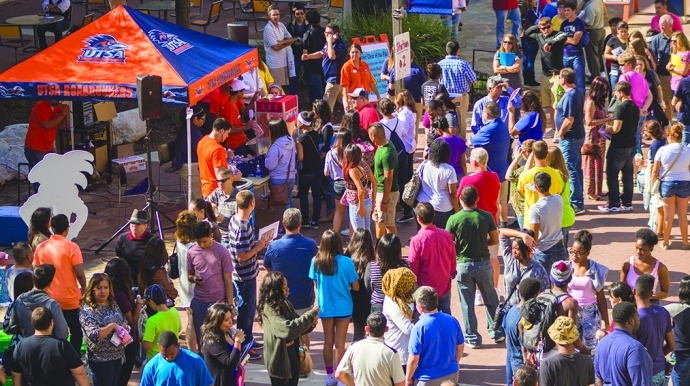 Frequently, you will have the option to attend a campus event, such as a basketball game or play. When possible, we encourage you to attend a class. Then, you can ask yourself -- Does it feel like home? 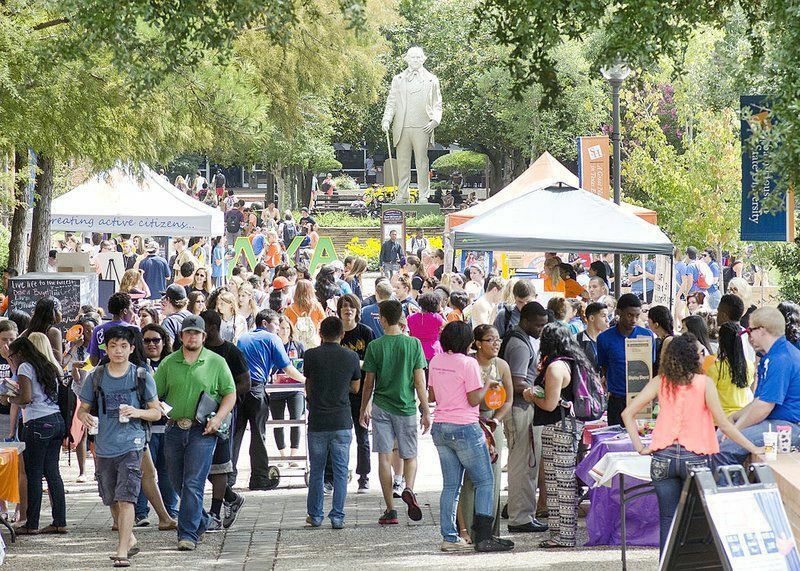 Unique to Texas College Tours, an undergraduate student will be your personal liaison at each university. 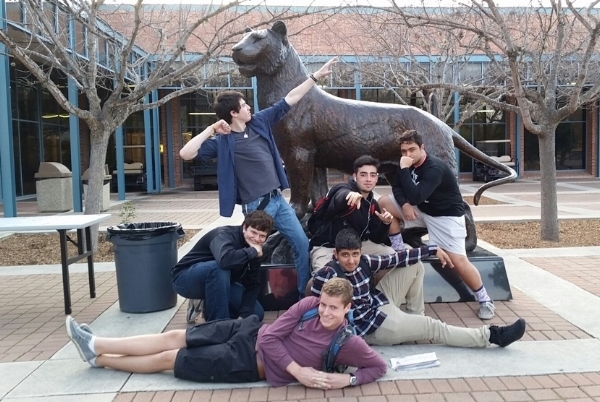 These students were carefully selected by Texas College Tours. Each Campus Director is committed to making the most of our time on their campus, as well as answering your questions before and after our visit. The information they provide may be a significant factor in your decision-making process. To fully evaluate a college, you must also consider its greater surroundings. We provide a highlight tour of each city's major sites. 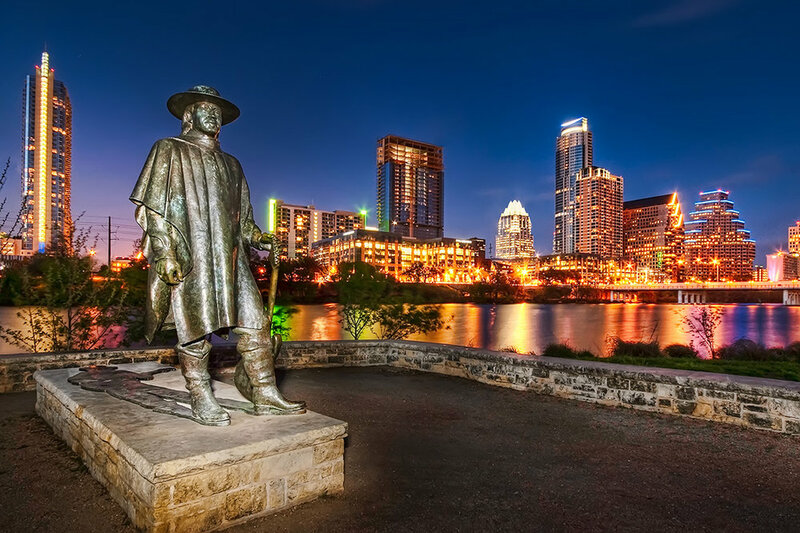 Our tours include overnights in some of our state's greatest cities: Austin, Dallas, Fort Worth, Houston, and San Antonio. You may have noticed those were listed in alpha order. We don't want to get into bragging rights with Texas cities! On Texas College Road Trips, you will most likely stay in a Hilton and Marriott property. Our accommodation decisions are based on personal visits to each property, not just recommendations from others or online sites. We meticulously evaluate sleeping rooms and additional amenities at dozens of hotels to ensure a comfortable and convenient experience. Similar to college visits, some things cannot be decided without seeing for yourself. 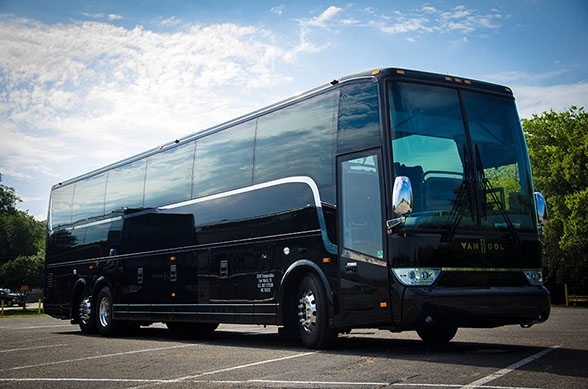 We only charter the highest-rated motorcoach companies. Yes, they cost more, but we are committed to providing the safest, most comfortable trip. From the selection of our motor coaches to our hotels, your safety is our primary concern. Our hotels are located in safe neighborhoods with nearby medical facilities. Our drivers have a perfect record. Our charters have the most modern, well-maintained fleets. Additionally, we hire our own evening security guards. Tour directors and most group leaders are certified Texas educators with years of experience in student travel. In addition to their first-aid certification, our tour directors have completed our specialized training in food allergies and emergency protocol. With the exception of souvenirs, our motorcoach tours are all-inclusive. You'll just need money for t-shirts, snacks, and optional events (announced prior to each tour). Yes, we try to always stop at Buc-ee's! Tour staff, night security, and motorcoach driver. * You may upgrade to a private bed (triple occupancy). ** Unless otherwise noted, all meals are included.